A great market entry point or superb investment, this second floor apartment exudes a spacious feel and a peaceful outlook over the district. 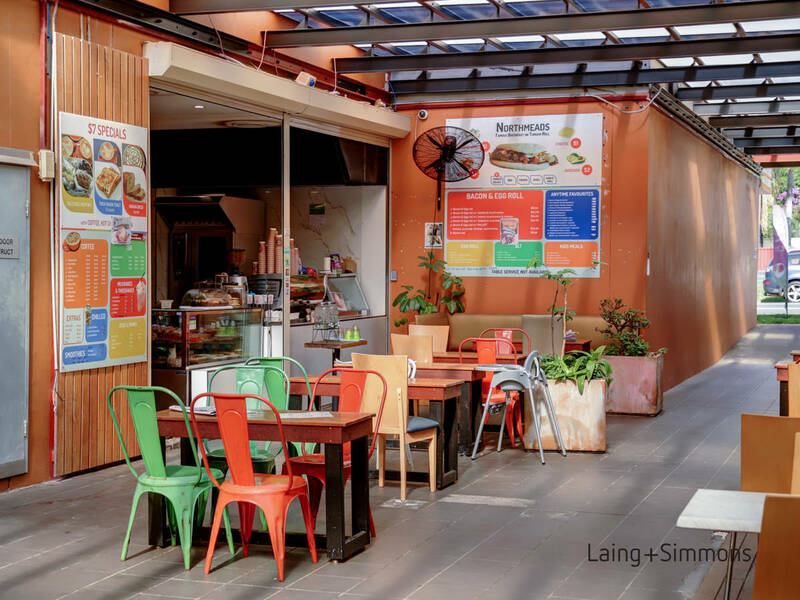 Ideal for those wanting everything at their fingertips, being across the road from Kleins Road shopping precinct and above the highly acclaimed 'Coffee Embassy Bar' cafe! 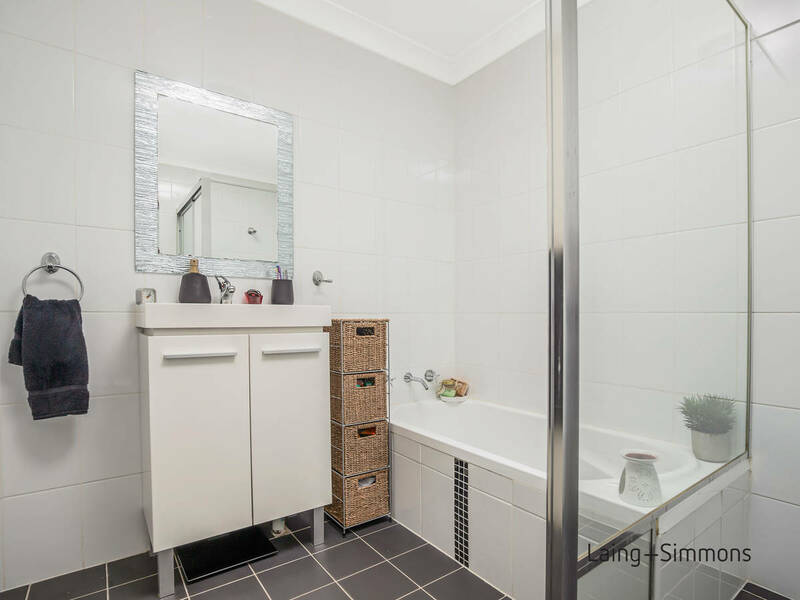 This apartment comes with a large main bedroom plus oversized study or 2nd Bedroom. 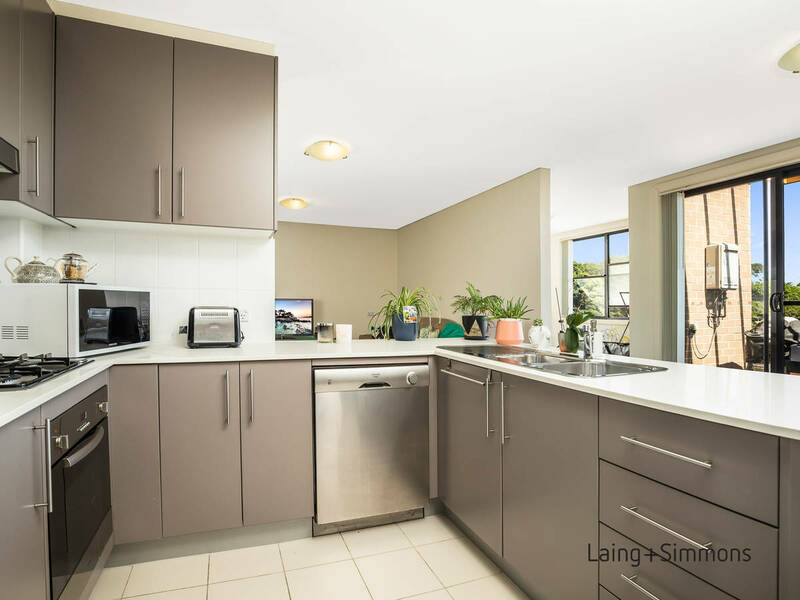 Offering a convenient & comfortable lifestyle in the heart of Northmead. 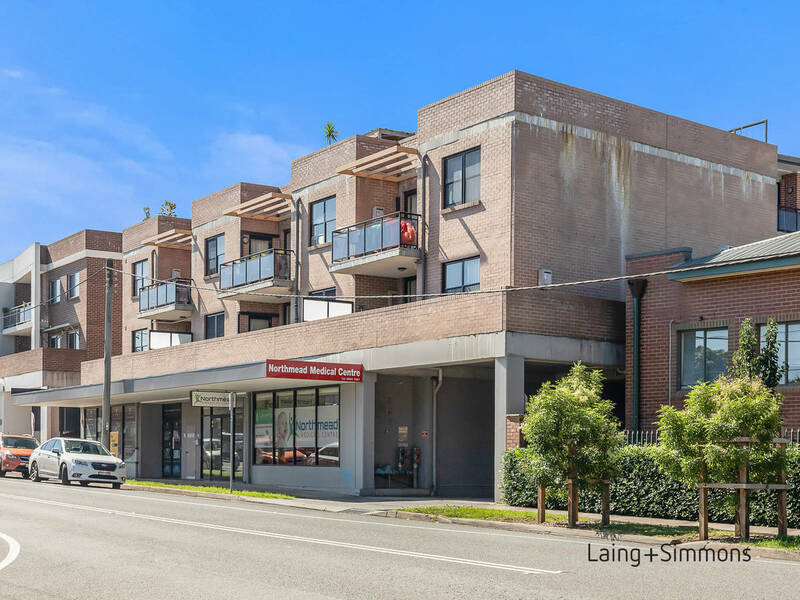 Located a short drive to Westmead Train Station, Westmead Hospital & main arterial roads.